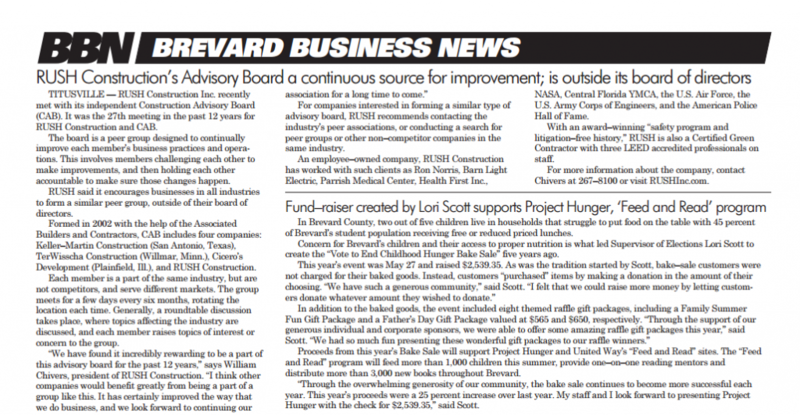 News – Page 3 – RUSH, Inc.
Twice a year, RUSH meets with its Construction Advisory Board (CAB), a peer group designed to provide mutual accountability and continuous improvement. RUSH Construction, Inc. expects to complete construction on two new standalone automobile dealerships for Ron Norris Inc. this September. 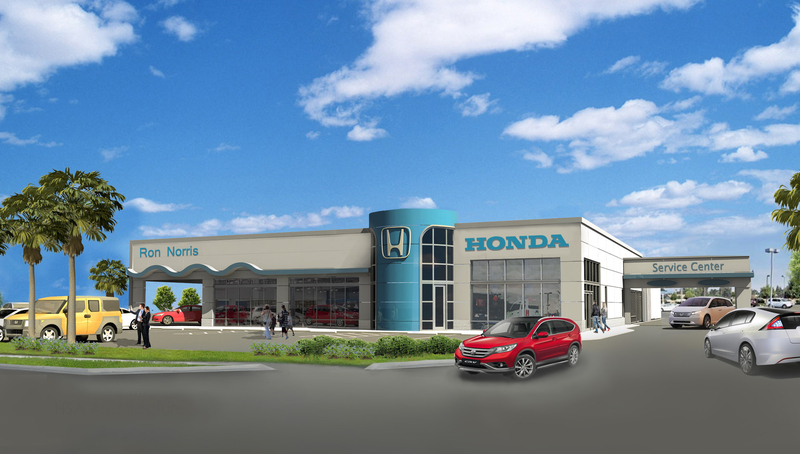 The two dealerships include a 20,000 square foot Honda store, and a 15,000 square foot Buick/GMC store. Each facility will be equipped with designated customers lounges, business centers, and play areas for children. 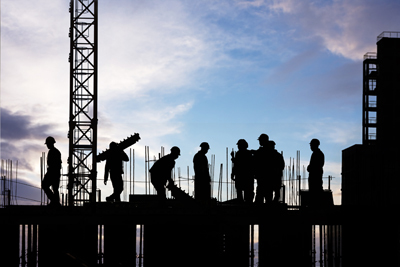 Health care construction projects are widespread and are expected to grow in Central Florida. Dozens of medical centers, from major hospitals to small doctorâ€™s offices, are going up, and the trend is likely to grow even faster in the next several decades. 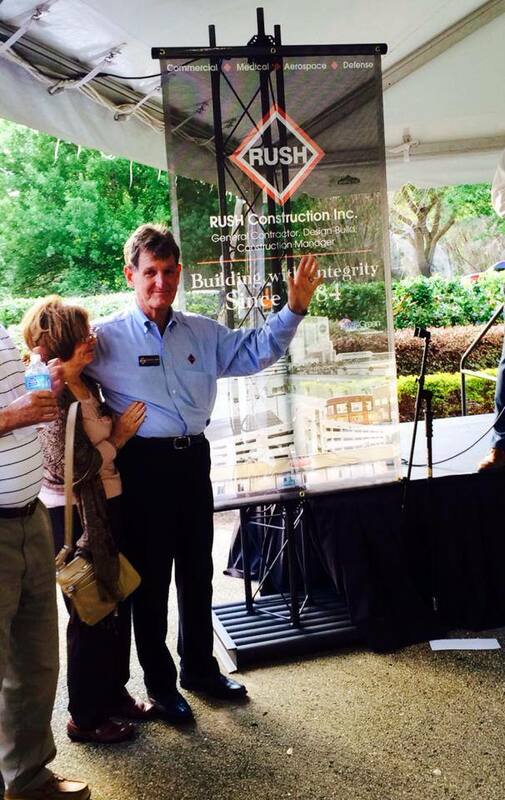 In an effort to further its growing reputation in the healthcare industry, General Contractor, RUSH Construction, Inc., has committed to sponsoring the 12th Annual BIMDA Medical Expo & CME Conference. RUSH Construction, Inc. was named a Certified Green Contractor today by Associated Builders and Contractors (ABC). ABCâ€™s Green Contractor Certification program recognizes construction companies that implement green practices and principles in the workplace, including headquarters, branch offices and jobsite office complexes. 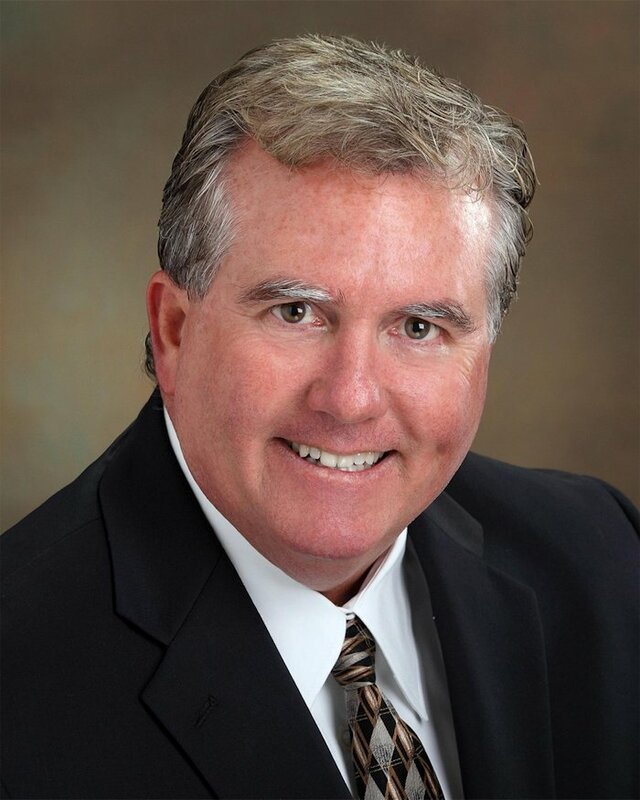 Al Forbes recently joined the RUSH Construction team, taking the position of Director of the Medical/Commercial Group. 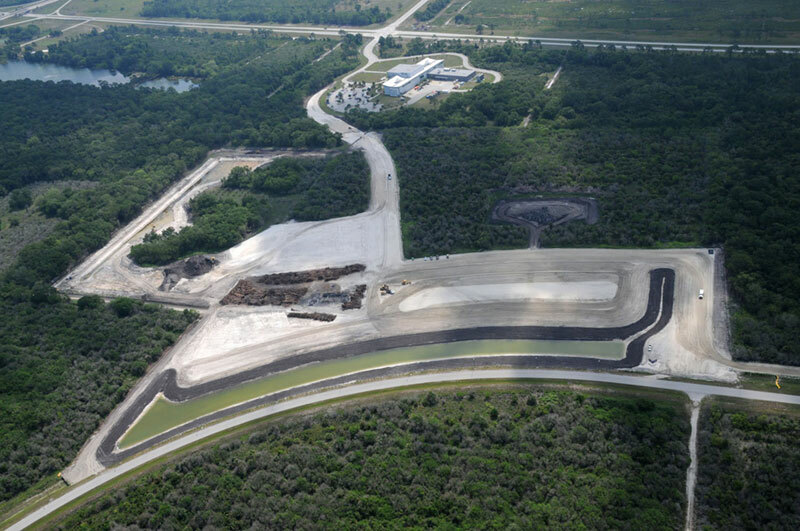 KENNEDY SPACE CENTER, FLA – Site work has begun on Exploration Park, the high-tech research and office park being developed by The Pizzuti Companies in partnership with Space Florida. This project constructed a new Radio Frequency and Telemetry Station (RFTS) in the LCC rooms 2P11 and 2P12 to house personnel and equipment to provide transmit or receive command capabilities during processing flows. In addition, structures were installed on the southeast corners of both the LCC roof and VAB Low Bay roof for future installation of communication dishes. 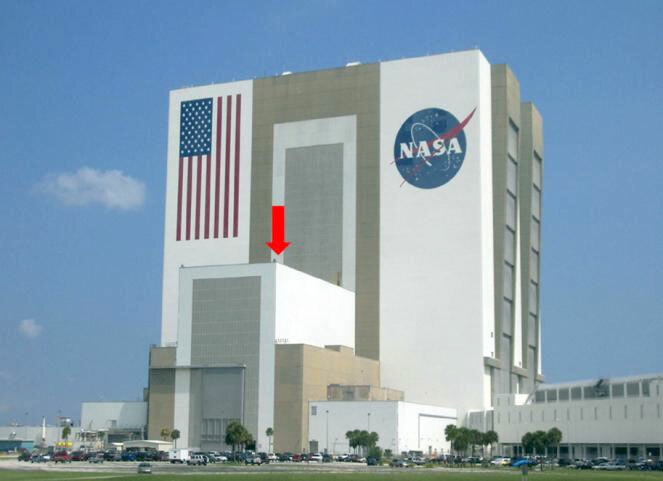 No roof penetrations were required for the VAB platform.